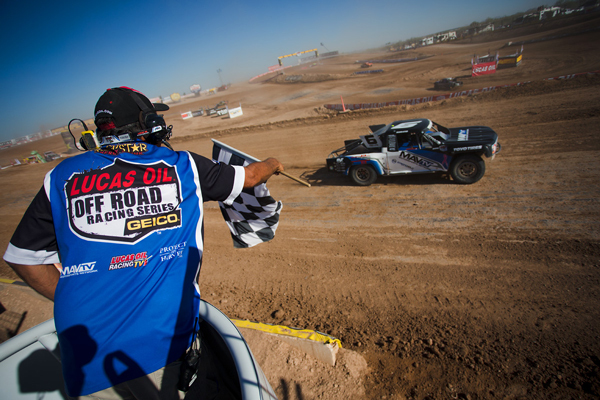 The Lucas Oil Off Road Racing Series wrapped up the 2017 season this past weekend at Wild Horse Pass Motorsports Park in Chandler, AZ. The season came to a close on Saturday but was followed by the big money races for the Challenge Cup on Sunday. The weekend brought nice weather and great racing to end the year. While it has been a tough year and another up and down weekend, Madix Bailey was able to end the season with a solid fifth place finish in the last round of the 2017 season. Bad luck, crashes and mechanical issues caused a lot of frustration for Madix and the team but despite these small set backs, the young driver showed he has what it takes to get it done and win in the Mod Kart. The off season will be an important one, seat time and more practice is what is going to put Madix on the podium when he returns for his second year in the Mod Kart. 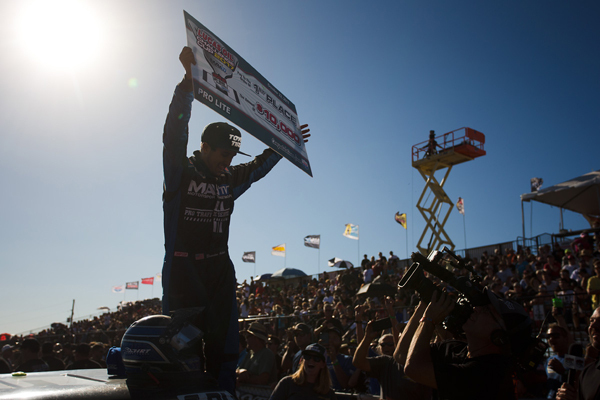 Another wild up and down weekend of racing for Brandon Arthur ended with big smiles and loud cheers. 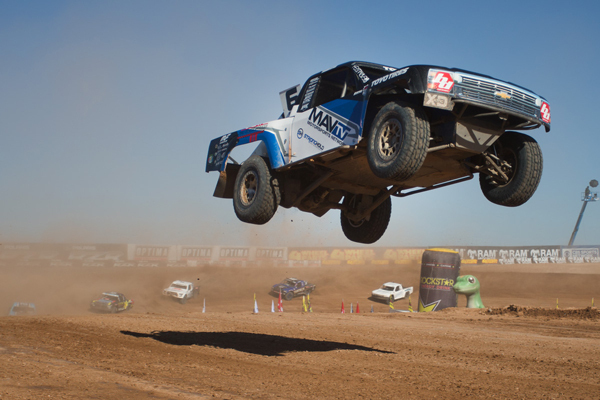 The 2017 year in the Production 1000 UTV was a tight and competitive racing season. 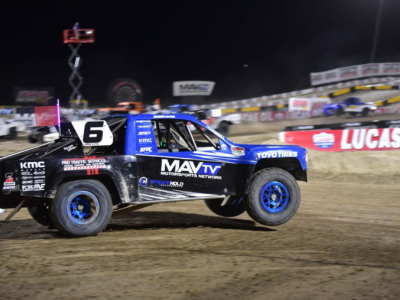 While Brock Heger had already locked up the Championship in the last rounds of racing in Glen Helen, Arthur was still committed to getting a win and putting his stamp on the Championship leader board. 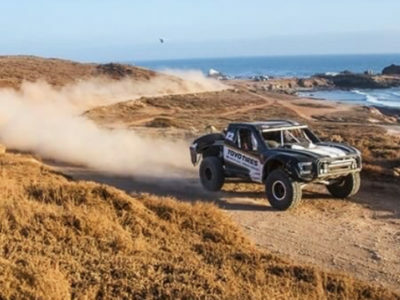 A close and exciting race would end with Arthur taking the first place podium finish in the UTV making it his fifth first place finish of the season. 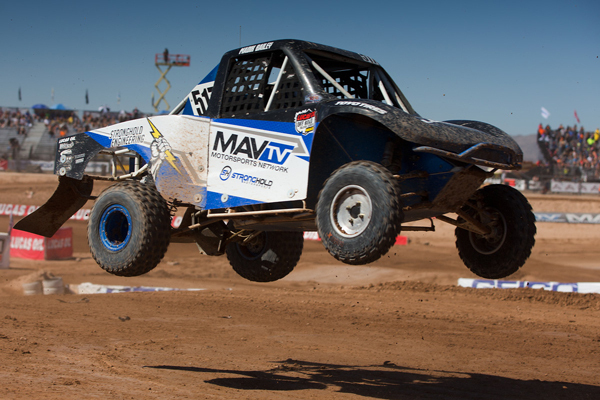 After putting together a great season in the Production 100 UTV, Arthur would end the season with eight podium finishes and a second place finish in the points for the Championship. 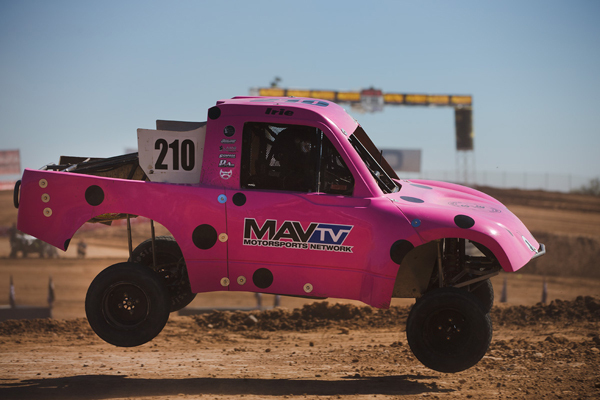 A big win and a great way to end the season in the UTV, Arthurs day of racing wasn’t over yet. 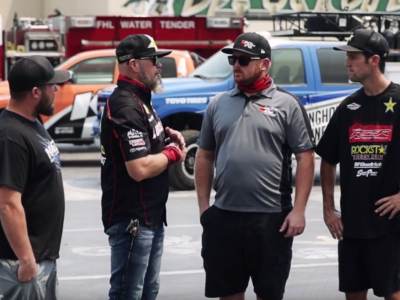 The excitement and momentum was short lived after he would end up having to be towed off the track early in the start of the Pro Lite race. With Saturday and the 2017 season now over, the Challenge Cup was on and Arthur was looking to make some money. 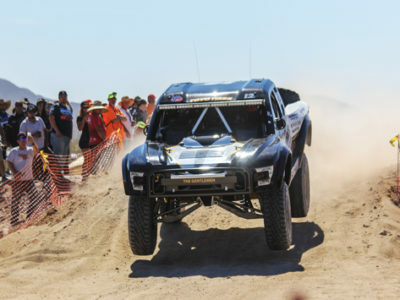 Back in the Production UTV 1000, Arthur would continue to drive smart and make some passes to take the third place finish and a check for $300. With Pro Lites soon to come up, Brandon and the team were ready to make up for Saturday and take home the big check. Off to an early lead, the race would see some back and forth battles from the competition behind Arthur, but he would hold his line and cap off his weekend with the win and a check for $10,000. A great way to end a frustrating season and go home with a little extra coin in his pocket. Stronghold Motorsport’s youngest and newest driver, Irie Bailey came into the weekend just like any other race, confident, excited and ready to have fun. Like the rest of the team, it was yet another up and down weekend but some excitement and cheers as well. As action heated up on Saturday, the Jr1 karts kicked off the second race of the day. With a big smile on her face, Irie would finish the day in fifth capping off her 2017 season. 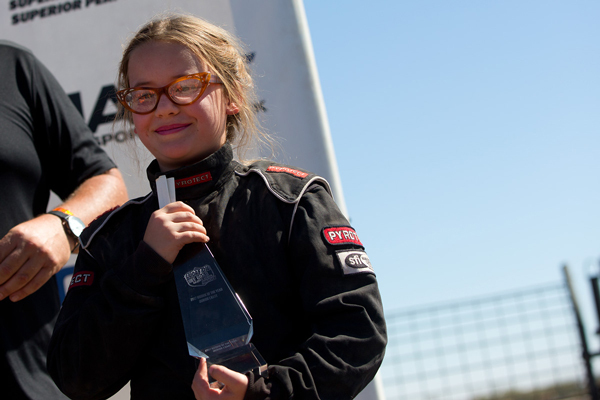 A great and competitive first year of racing for young Bailey, she was awarded the Lucas Oil Rookie of The Year. It will be a big off season for Irie as she prepares for next with lots of practice and working on the fundamental racing skills. With her commitment and confidence the future of racing for her looks to be an exciting one. Brandon Arthur shines under the lights in Utah. 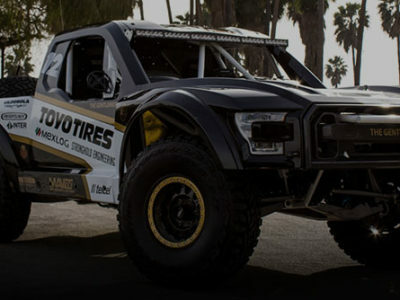 Stronghold Motorsports © 2019. All Rights Reserved.